Your business relies on the Internet. Whether you use cloud computing or local storage, ecommerce or connect different branches, you want equipment which can keep you connected, secure and give you full control. Our selection of award-winning routers and firewalls ensure you have the best equipment to manage your connectivity. 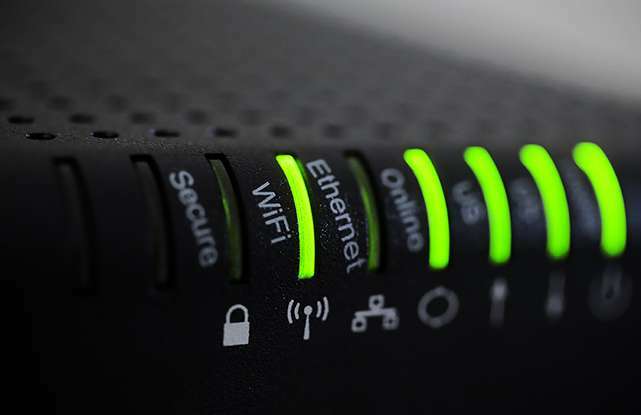 Security is taken seriously with our routers, and our robust and comprehensive firewall is built in – allowing for protection against external attacks including DoS (Denial of Service), IP-based attacks and access by unauthorised remote systems. Internally, our web content filtering can ensure your employees are not accessing dangerous or harmful sites, reducing the risk of your local network becoming compromised.